Swing Into Spring! Come See Yoko In March And Beyond! 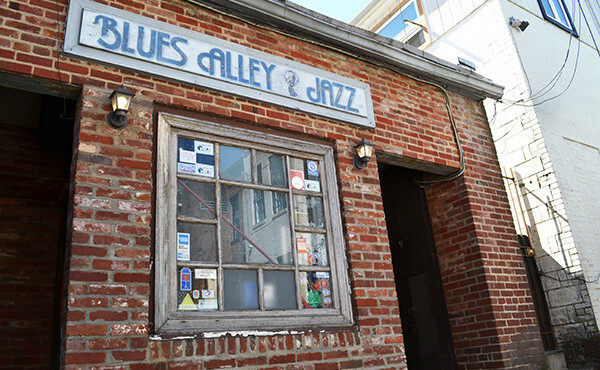 No Joke: Yoko Plays Blues Alley In DC On April 1!